Hi guys, Happy New Year! We hope you had a fantastic Christmas and New Year and are back at it (whatever it is) with renewed vigour! 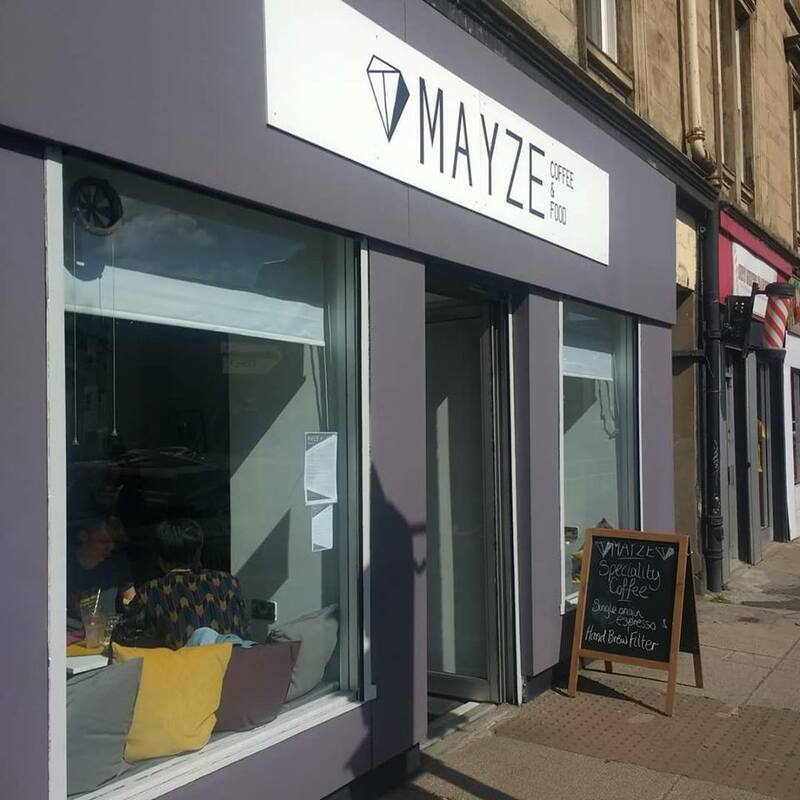 We have had a bonkers year and thought we’d kick things off with a wee post about what we’ve been up to…mainly opening Mayze, a brand new cafe in Finnieston, Glasgow. 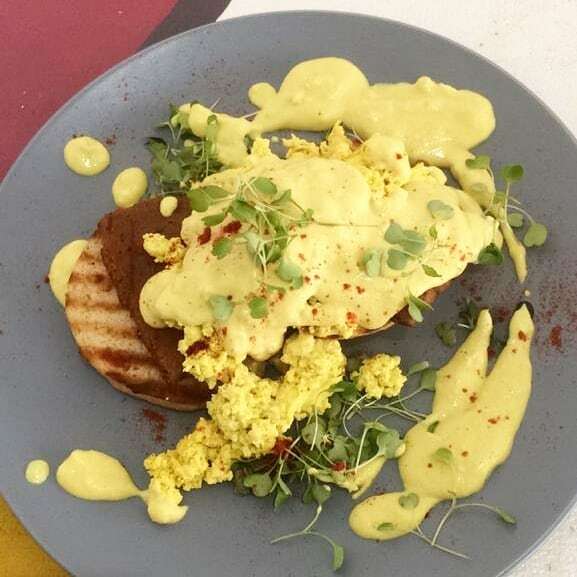 Having run The Cran ourselves for over a year we really wanted a space in which we could offer high quality coffee alongside vegetarian brunch, lunch and sweet treats! 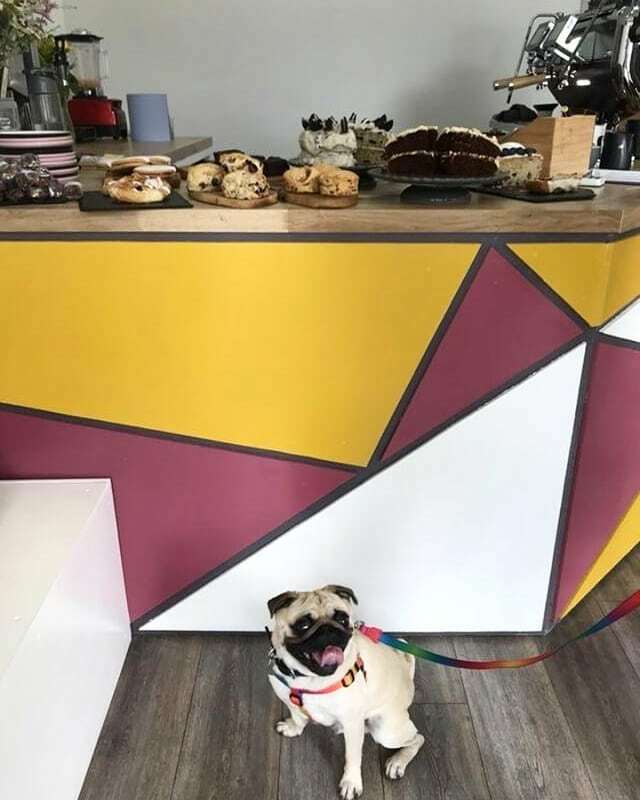 We built the cafe ourselves with just our little team of four! Opening at the end of July 2018. It’s safe to say it has been whirlwind since opening but it has immediately allowed us to really expand on all our interests. We have a brand new Astoria Storm which is providing the espresso shots with extreme love and care in every espresso based drink at Mayze. 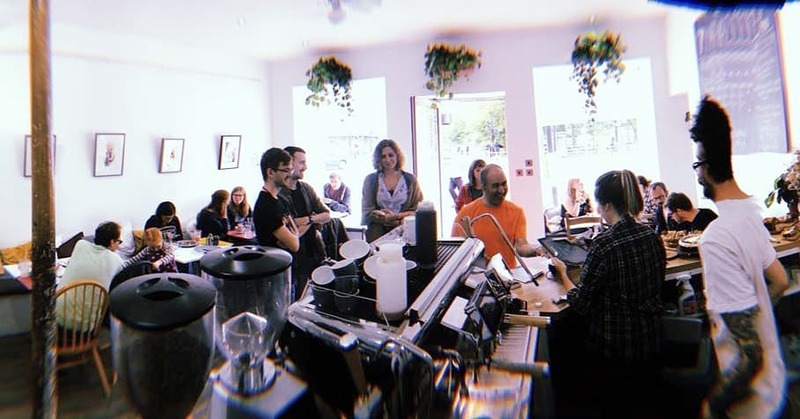 We are always offering coffees from a variety of roasteries, both local and far afield to always bring the best coffee to the people of Finnieston! 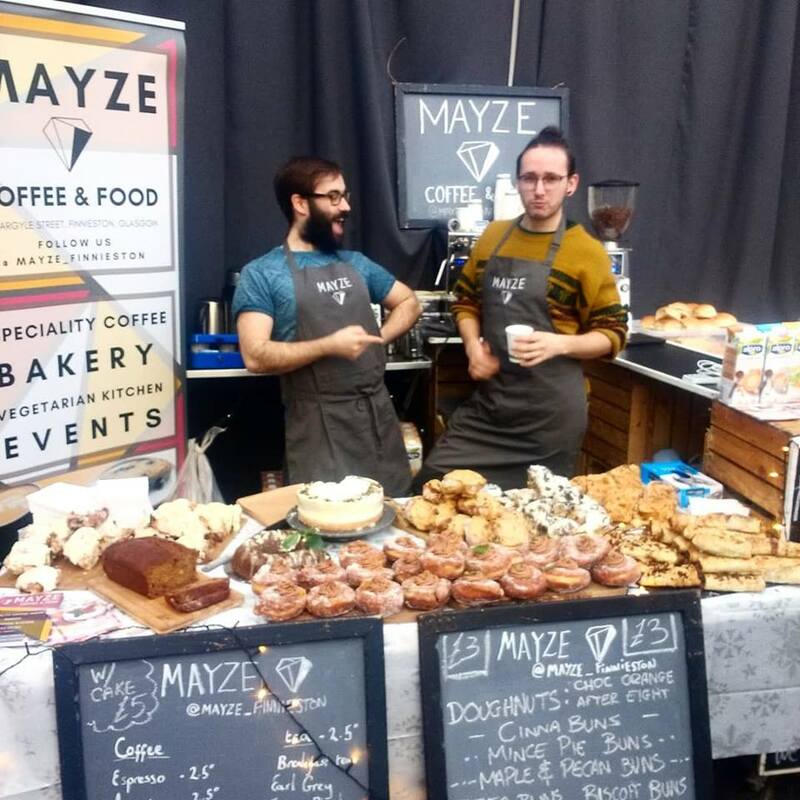 Mayze also provides us with the perfect space to invite couples to meet us, try our products and discuss wedding plans! 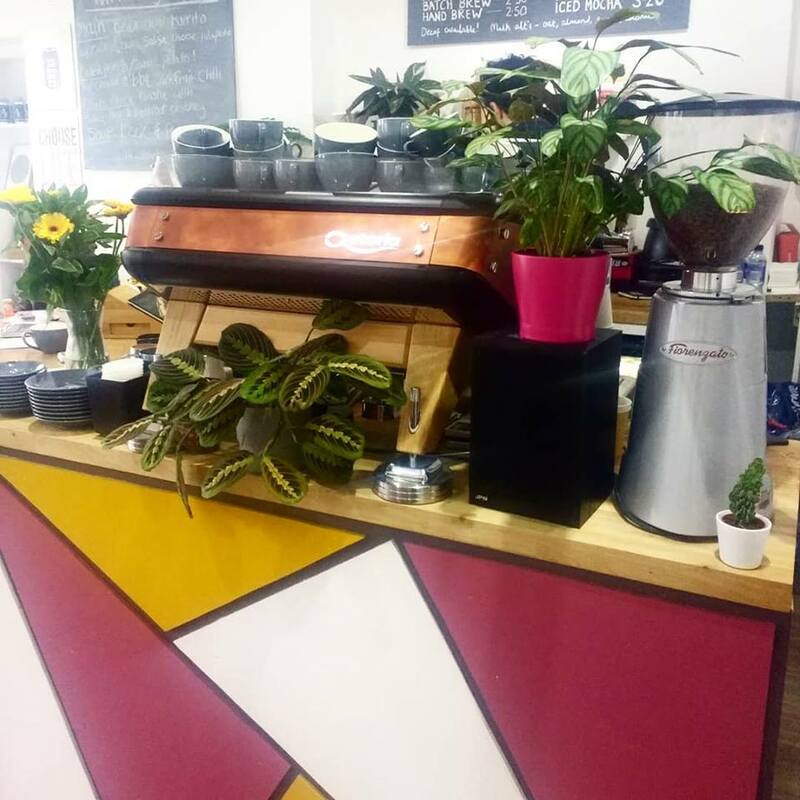 We have a fantastic hub of operations in which to create exciting new drink ideas and continue to develop and improve our coffee options at weddings. 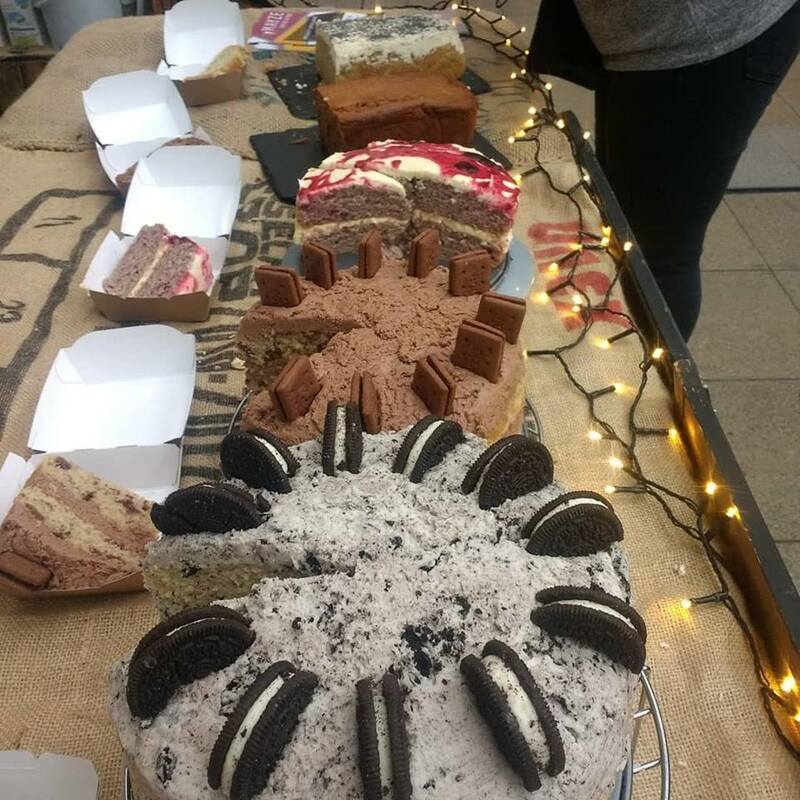 Additionally, our kitchen can produce all the cakes and savouries we need to pop up at a host of new events, so keep your eyes peeled for Mayze on the road in 2019, and if you haven’t already, be sure to pop in and see us at Mayze! Improving hot drinks one event at a time!